The payment of tithes or the giving of first fruits and offerings is not God's way of raising money for His Church, rather it is His way of raising His people out of the grip of greed, covetousness and the attendant poverty. 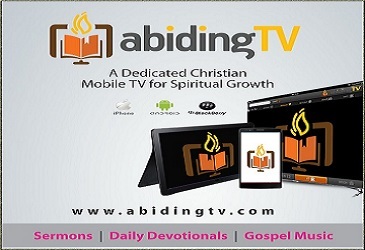 In part 3 in the series "The El-Shaddai Anointing" Pastor, 'Tunde Bakare teaches on tithing principles. Some hold the view that payment of tithe is an old testament practice, rooted in the Aaronic priesthood and should be discarded because it is obsolete. That way of thinking couldn't be further from the truth.